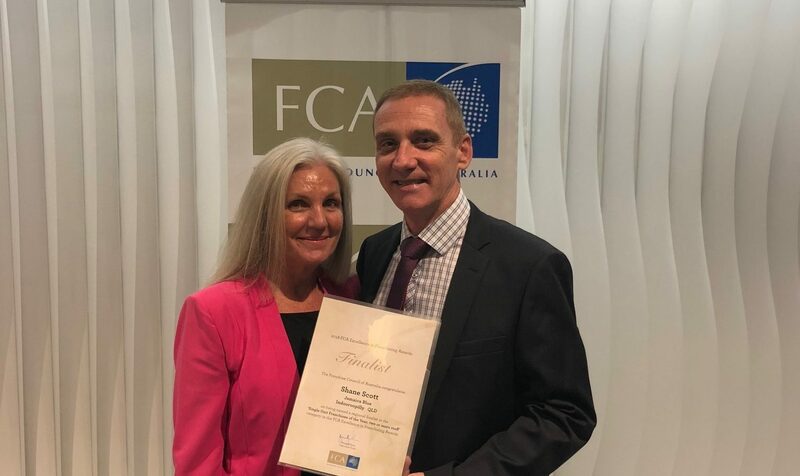 Jamaica Blue, Kingaroy was named finalist in the Multi-Unit Franchisee of the Year category, while Jamaica Blue, Indooroopilly was named a finalist in the Top Single-Unit Franchisee of the Year (Two or More Staff) category. 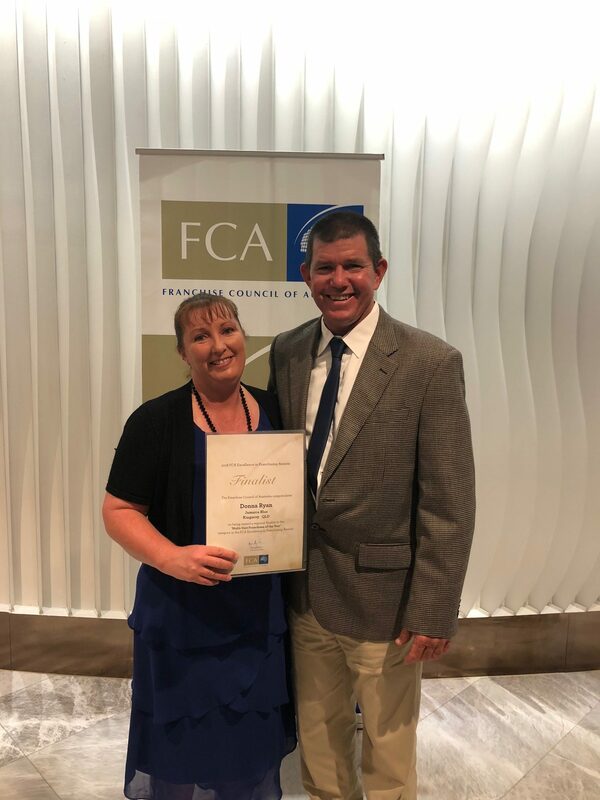 Kingaroy Owner, Donna Ryan was thrilled to be recognised for her cafe’s achievements and acknowledges the precise processes Jamaica Blue has in place which support her business’ ongoing success. “We joined Jamaica Blue after a challenging time in our life. 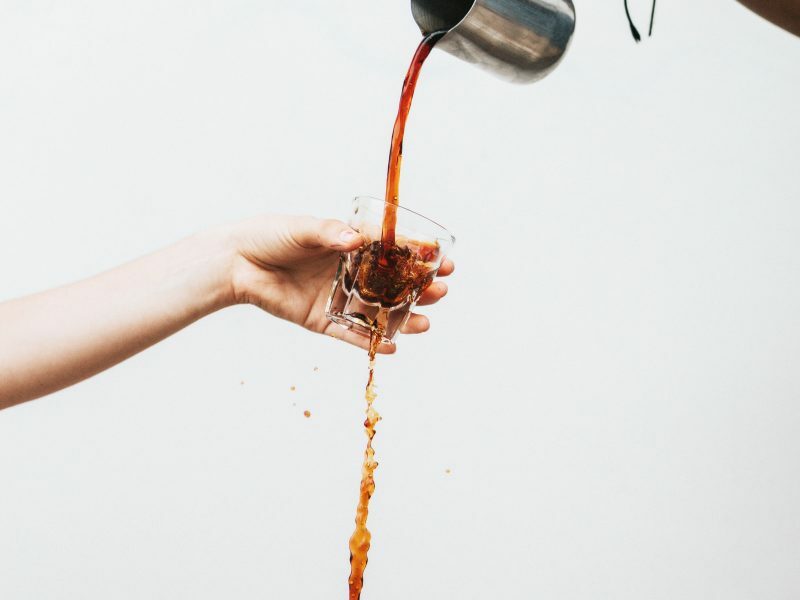 The brand’s strength in the market and the system’s ability to project growth and encourage strategic thinking changed the way I approached my business. I am grateful every day to be part of a franchise network that has a proven system designed to sustain a resilient business. “Once we converted our original cafe into a Jamaica Blue, the business started to thrive. 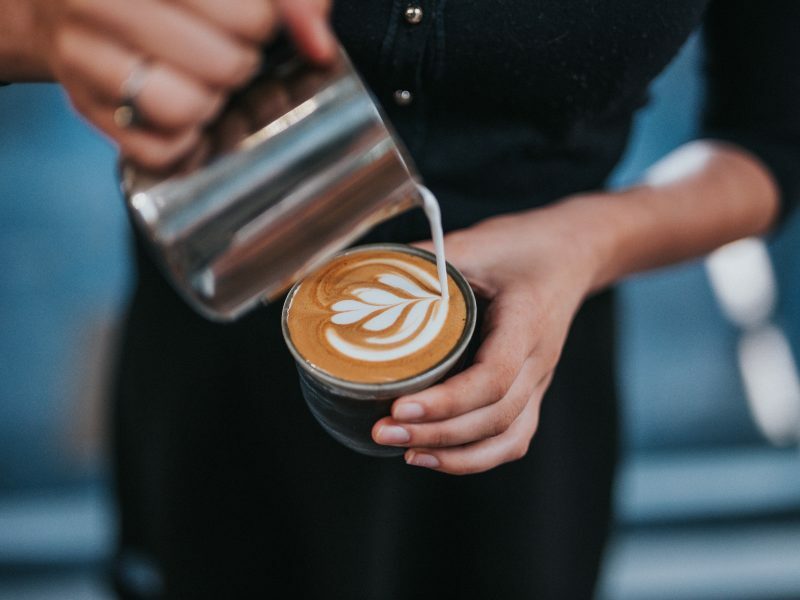 To be acknowledged for the effort we’ve poured into creating exceptional customer experience and product offerings at both Jamaica Blue Kingaroy and Muffin Break Kingaroy, is truly an honour,” says Donna Ryan. 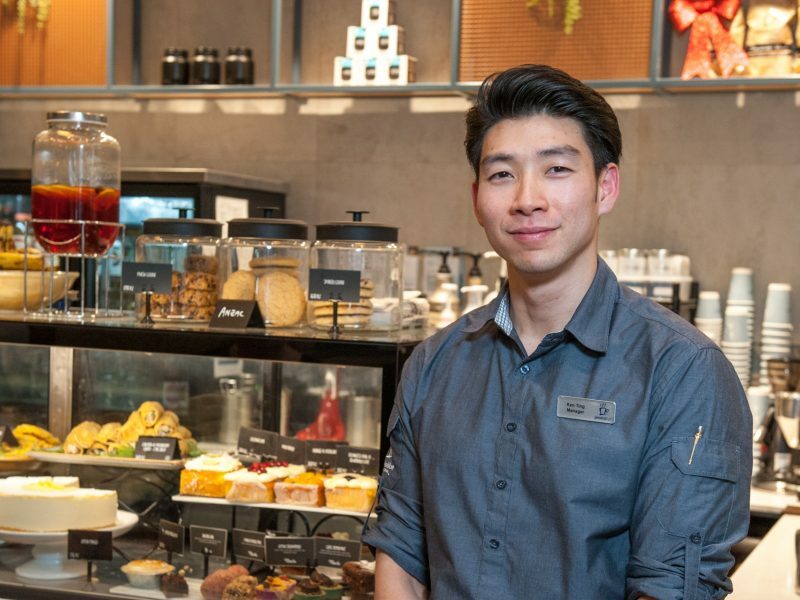 Indooroopilly Owner, Shane Scott said it is“wonderful to have recognition for the passion and work that goes into creating a cafe experience that customers love to keep coming back to”. Both entrants were part of an exceptional field of entries. 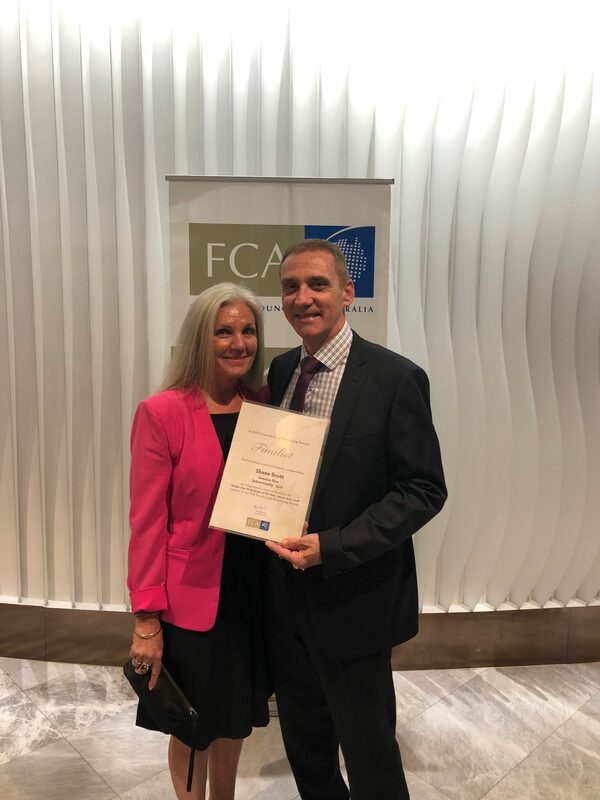 The FCA acknowledged outstanding submissions across the board.